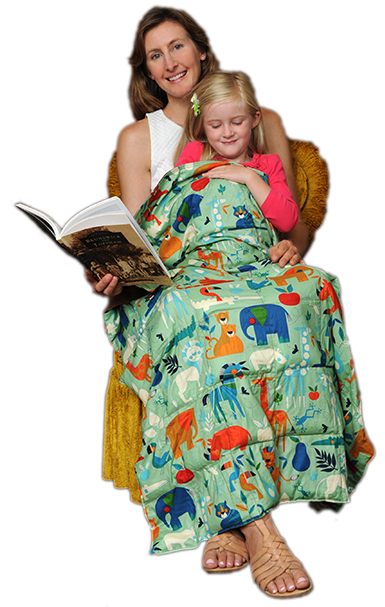 The best weighted blanket for children and adults. Filled with Non-toxic Poly Pellets ® for washing. Choose weight from 5 LB to 25 LB. 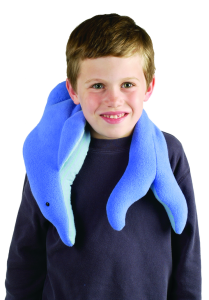 Feels Like a Big Warm Hug! 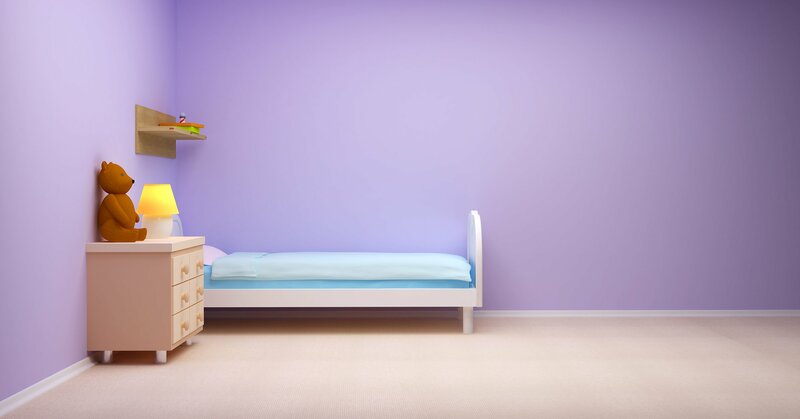 Filled with non-toxic Poly Pellets® for weight and washability. 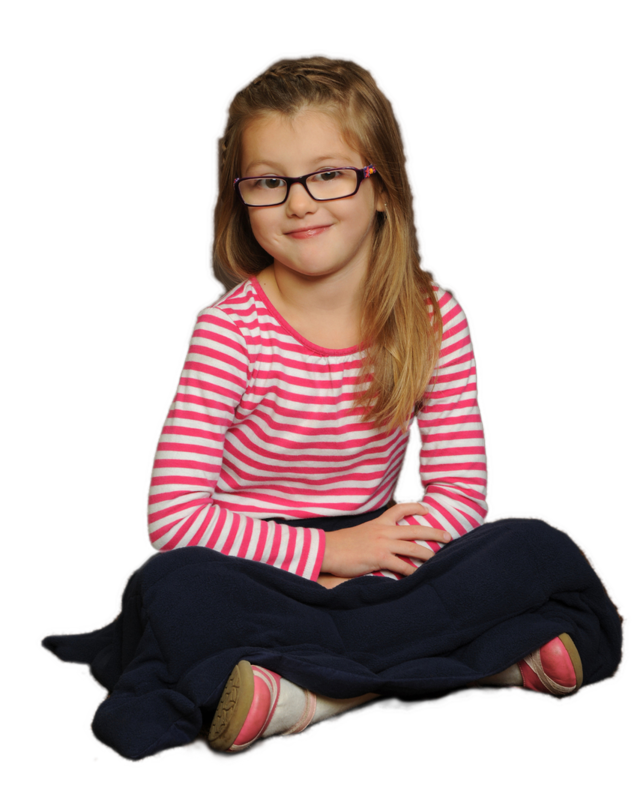 This weighted, washable blanket may induce relaxation and calmness. 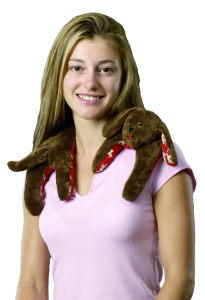 Place Puppy Hugs on shoulders for weighted neck and shoulder therapy. 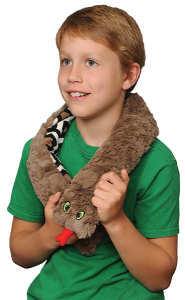 This weighted snake provides gentle weight for sensory integration. 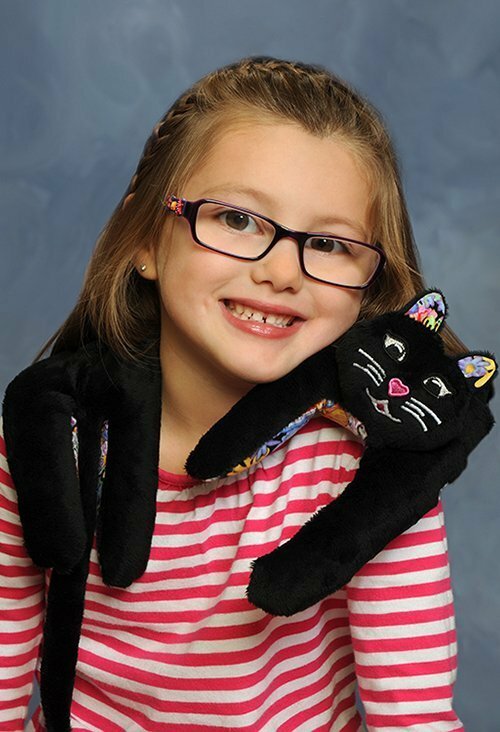 Snuggles Purrfectly around the neck, shoulders and upper back. Also sits quietly in lap. Available in 2 LB, 3 LB, 4 LB. Greatly appreciated by care givers. 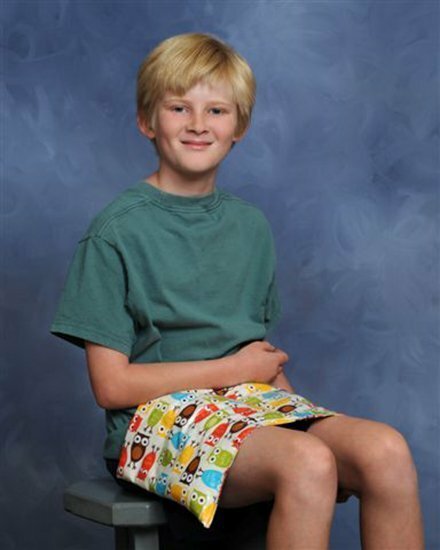 Laminate and Flannel Fabric Choices. 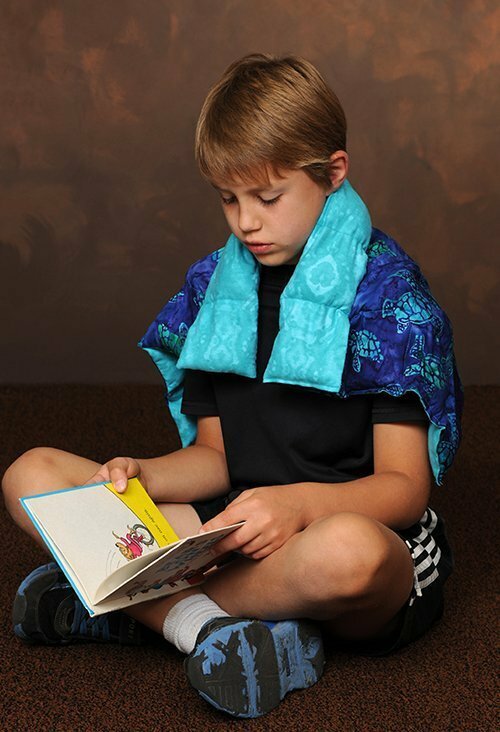 Weighted, Washable Products For Therapy and Health. Use our easy contact form to Email Us.